Sacramento Real Estate Agents | Sacramento Condo Mania! About Us: Sacramento Real Estate Agents | Sacramento Condo Mania! Nikki James started her real estate career in San Diego, CA and has over 9 years experience in the industry. Today, she leads a highly productive team at RE/MAX Gold in the Sacramento, El Dorado & Placer County markets. 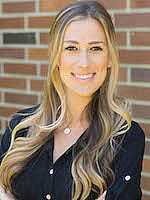 She and her team have gained a wealth of knowledge and understanding of market trends, Sacramento area condo and townhome offerings, strategies and practical solutions in real estate buying, selling and investing. With over 11 years of real estate experience, Anthony James has gained a wealth of knowledge and understanding of market trends, strategies and practical solutions in real estate buying, selling and investing. 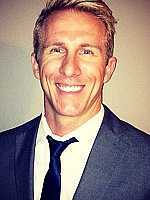 Anthony's recent experience has included a large amount of work helping condo buyers find the right community for them. Karen Stivers epitomizes integrity, energy, and hard work. Karen has spent most of her life in the greater Sacramento area, and has worked in a sales capacity for over 20 years, recently focusing on Placer County real estate. 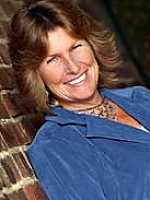 Bridget is a multi-million dollar producer with several awards and designations. She has an in-depth knowledge of the local market and can provide you with valuable local knowledge.